O'BH Now Represents 3 NEW Manufacturers! As our company continues to strive to become the premier manufacturers’ rep agency in North America, we are continually looking to partner with the best manufacturers in an evolving industry. Below are three new manufactures that we are ecstatic to add to our line card! You can read a short bio on each below! Manufacturer of premium acrylic and matte panels in North America using superior raw materials including Senoplast acrylic, Tecnotabla MDF, and Kleiberit PUR hot melt. 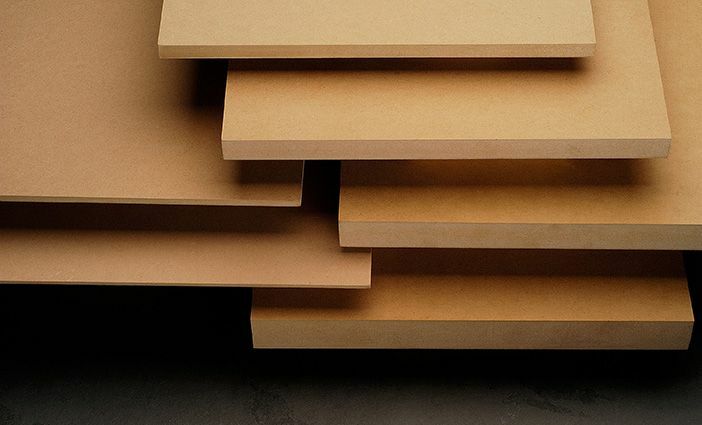 North American manufacturer of domestic grade plywood on particle board, MDF, veneer, and combination core using true and accurate HPVA standards. Globally recognized brand of contact adhesives in canisters. The top performer for efficiency and reliability in products that cover various needs including high temp, fast dry, fire-rated, non-flam, low VOC, and many more applications . If you have any questions regarding any of our principals please reach to one of our reps! If you do not have our information, please fill out the contact form and one of our reps will reach out to you! Thanks to all of you for making us the company that we are today! Where to find us at IWF ATLANTA 2018! Come see us this week at IWF Atlanta 2018 from August 22-25! Here's where we'll be this year! 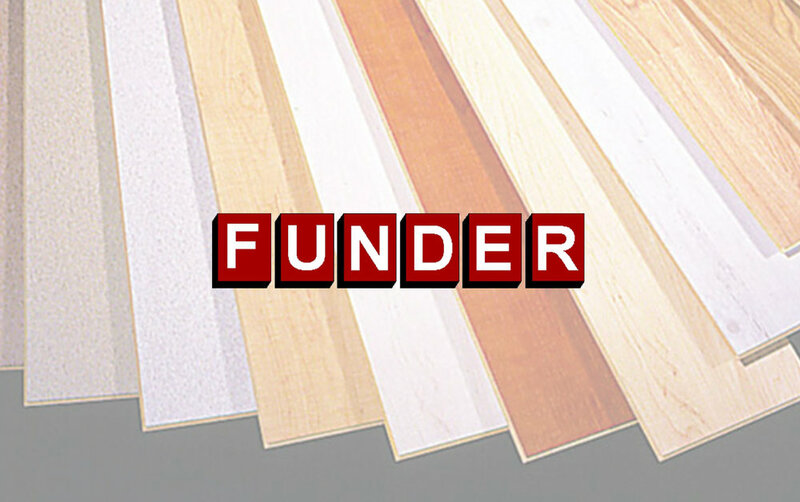 Edgeband USA manufacturers wood veneer edgebanding and profile wrapping veneers. The Indiana distribution center keeps more inventory on hand than any other manufacturer in the country resulting in quick lead times. Stocked edgebanding includes automatic, preglued, prefinished, unfinished, fleeceback, kraftback, and PSA. Thickness from .5mm-3mm and rolls slit from 5/8” to 8” master rolls. Custom sizes and exotic species are also available upon request. Thermofused melamine panels and cut -to-size melamine components produced by the premier manufacturer in the U.S. Available in woodgrains, patterns and solids, particle board and MDF cores. Adhesives for furniture and cabinet manufacturing, edgebanding, profile wrapping, soft forming, post-forming, laminating, coating, fleece lamination, high frequency, solid wood edge, veneer applications. Hot melt adhesive, PUR, EVA, APAO, Edgebander hot melt, granule and cartridges. Comprehensive line of European functional hardware for face frame and frameless cabinet construction. Products include soft close hinges, full extension undermount slides, premium thin double wall drawer boxes, door lifts, and fitting systems. FormFill Products, Houck Industries, MitreBond, Tecnotabla, and Teknaform will not be exhibiting at IWF Atlanta 2018 this year. That said, all will have their company representatives at the show and we can arrange a meeting or answer any questions regarding any of these principles! If you do not have our information, please fill out the contact form and one of our reps will reach out immediately. We hope all have a safe flight out to Atlanta and we can't wait to see you all this week! Tecnotabla has added the following 3 new sizes to their product offering for sale in the United States! Tecnotabla is a North American manufacturer of advanced MDF panels, using 100% sustainable raw materials from their own renewable forest plantations, with state of the art technology and a focus on product innovation. Internal control of wood fiber supply allows Tecnotabla to provide the market with the highest quality MDF available. Thanks for stopping by and checking out our brand new website! We strive to be at the forefront of sales and service agencies in the woodworking industry, and we felt that we needed a new look to match that commitment. This page will be mainly used to show off new products from our vendor partners - as well as update about where you can find us at all the world's largest trade shows. If you have any other questions, feel free to reach out to us. Here's to continuing to provide the highest quality products to the highest quality companies!